The early ’90s rave spirit is alive and well on this debut EP from Italian-based Boston 168. Focusing on the more psychedelic side of acid music, these tracks reflect a different kind of warehouse vibe that I think is often forgotten and overlooked in many acid throwbacks that get released today. 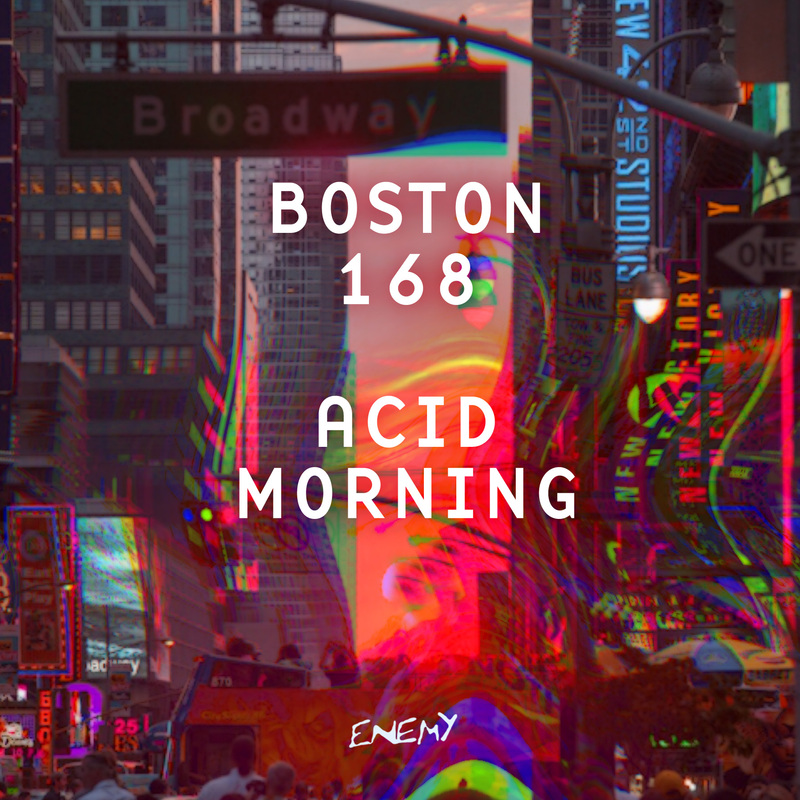 I’ve never really considered releasing any acid music on Enemy, but these felt like the perfect fit. Enjoy. 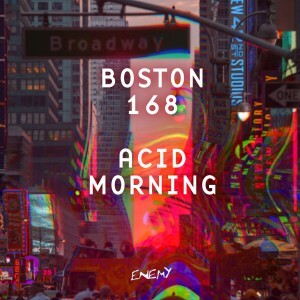 Boston 168 is a new project from the Turin-based Italian duo Sergio Pace and D-Vince. 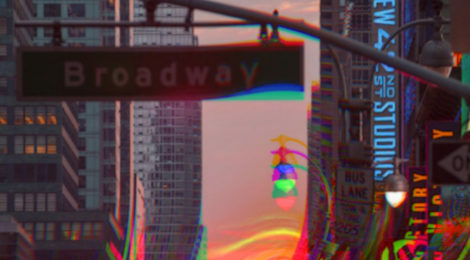 They haven’t a declared genre and try to produce what they like and what they feel but their sound always maintains acid vibrations and psychedelic effects with a rough, dirty character. In 2011, they founded (along with other friends) the label Old And Young Records, a strictly vinyl Techno project.